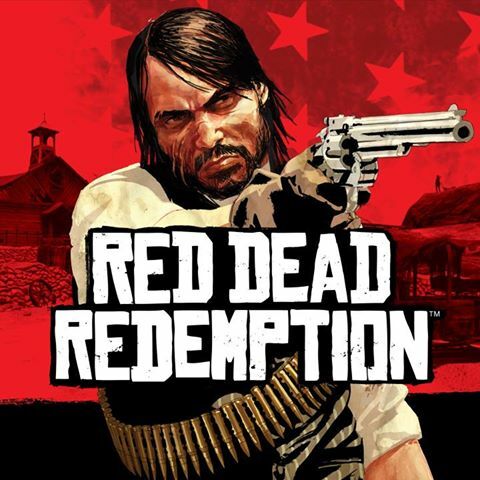 Rockstar Games has released an official statement stating that come Friday (July 8th) XBOX One owners will be able to saddle up once again as John Marston as Red Dead Redemption becomes backwards compatible. So dust off your old copy and prepare for Friday. Awesome way to finish this short week.